Use this chair around a table to create a stylish place to enjoy a meal or spend time with the ones you love. 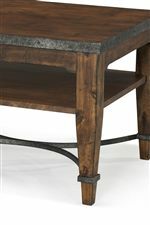 This chair has an upholstered seat, tapered legs and a pretty lattice pattern on the seat back. 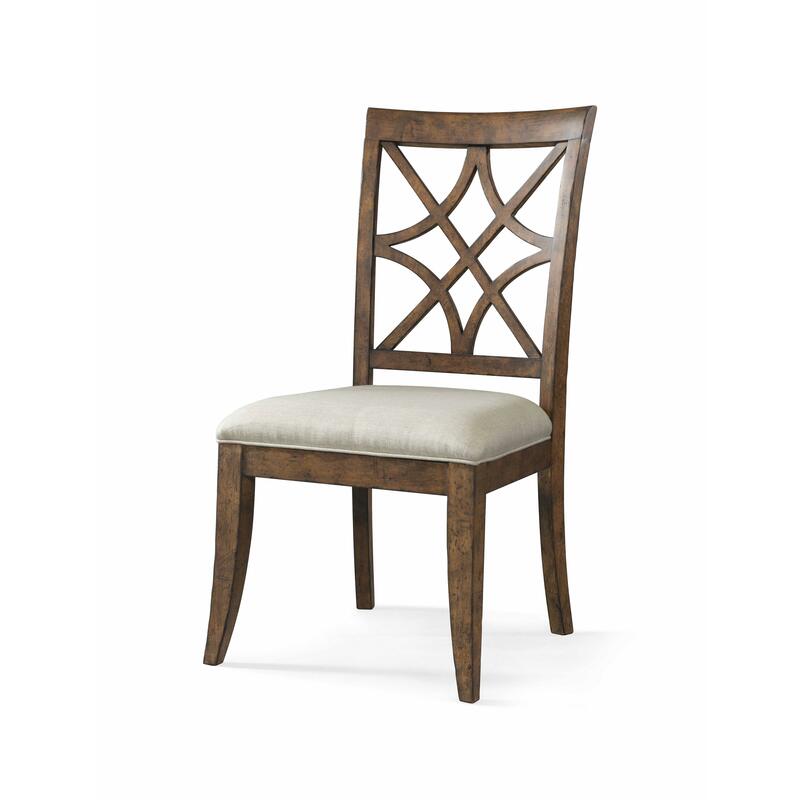 The Trisha Yearwood Home Nashville Side Chair with Lattice Back and Upholstered Seat by Trisha Yearwood Home Collection by Klaussner at Ruby Gordon Home in the Rochester, Henrietta, Greece, Monroe County, New York area. Product availability may vary. Contact us for the most current availability on this product. 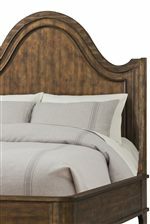 The Trisha Yearwood Home collection is a great option if you are looking for Casual Cottage furniture in the Rochester, Henrietta, Greece, Monroe County, New York area. 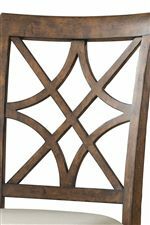 Browse other items in the Trisha Yearwood Home collection from Ruby Gordon Home in the Rochester, Henrietta, Greece, Monroe County, New York area.